Click here for photos from our season! Thanks to our families for the fun candids at kick-off and rehearsals, Amanda Lamb for portraits and Endless Stories Media for on-stage action shots! 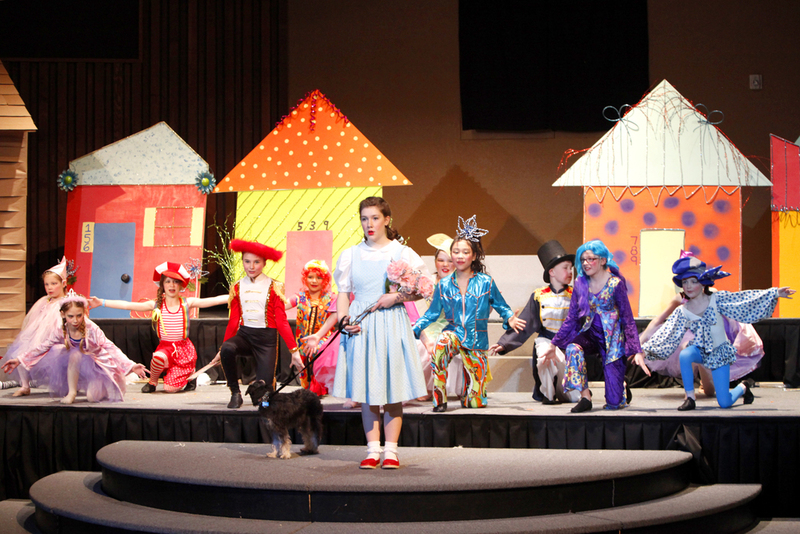 Click here for fun pictures from the 2017-18 Season of Singin' in the Rain Jr.! Thanks to Amanda Lamb Photography for the portraits, and Endless Media Stories for our candids off stage and on! Relive your favorite moments, and ours, from the 2015-2016 Season of STARZ! Click here for Candids contributed by STARZ families. Portraits and On-Stage Action Shots here by Snowshoe Studios.